Cost-effective services by Eva Cleaners. It was my first time utilizing a cleaning firm, and I can say that it was worth paying the cash. I was always hesitant to hire these professionals since I did not want to pay extra while I could do it myself. However, the experts changed my mind by delivering a great domestic cleaning service in Hampstead NW6. Highly recommend. Great house cleaning service in Hampstead. They did what was asked of them. Will use Eva Cleaners again. Amazing cleaning service - so fast, cheap and efficient. My home has never looked so clean. Delighted with the home clean she did. Not a spot of dust was left behind, it almost felt like I was walking into someone else’s home, but in a good way. Thoroughly recommend. You can make carpet cleaning a more fun activity by hire professional services of Eva Cleaners in Hampstead. We are providing eco-friendly and cost effective services without any compromise with quality. 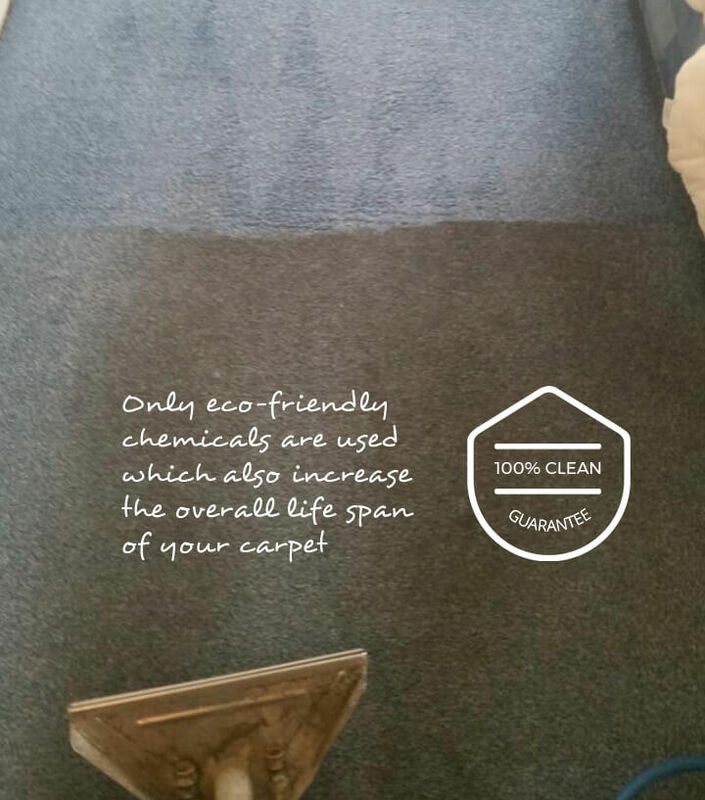 We follow all international standards to provide the best carpet cleaning. We do cover commercial and residential places for carpet cleaning in Hampstead. The company does possess heavy machinery for cleaning carpets with faultlessness. 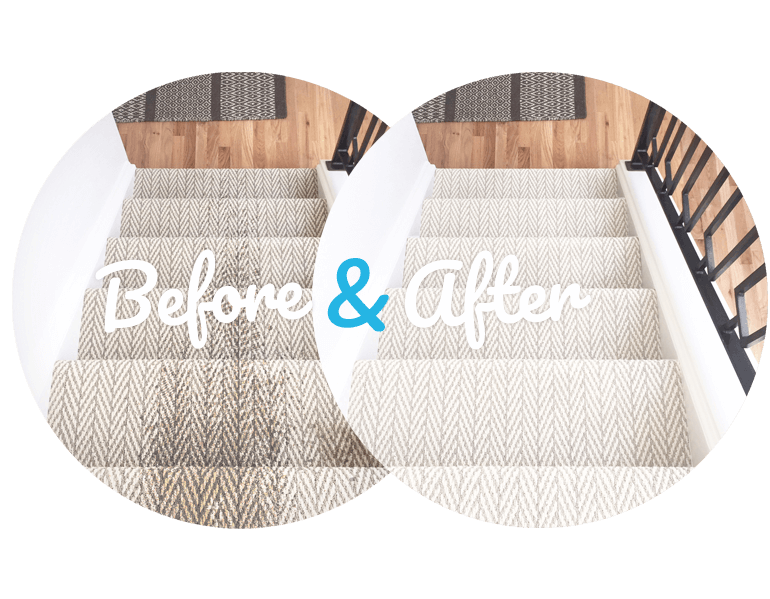 Our team of experts is making customers delight with their great skills to remove dust and sand from the carpet without distorting the fabric. There is nothing to worry about the atmosphere of your house because we use only safe products. All the products are biodegradable completely. Eco-friendly cleaning products are safe for everyone. Just after the carpet cleaning, you can start a normal life. 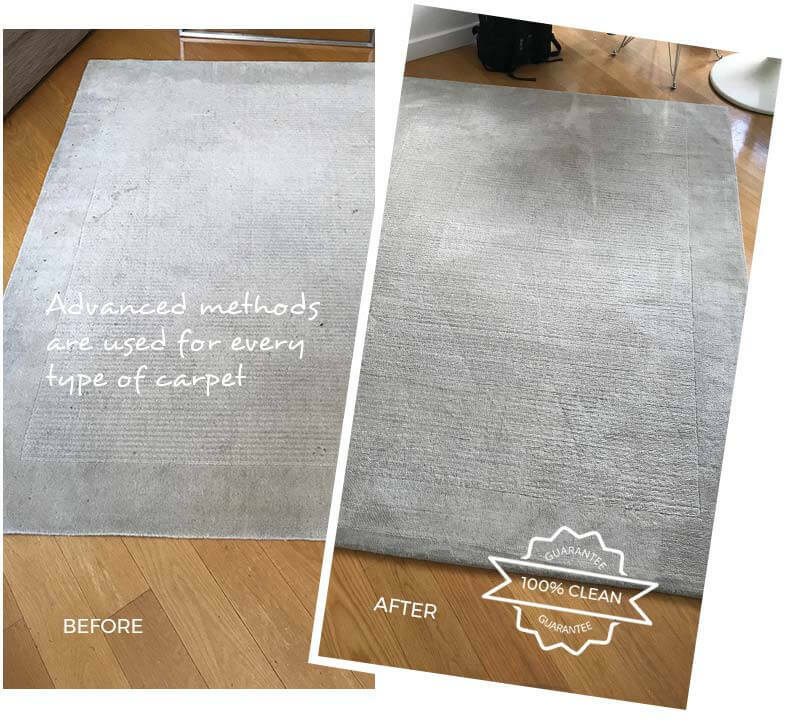 Our Hampstead team is quite innovative when it comes to carpet cleaning methods. We know how to deal with tough spots and stains on the carpets. 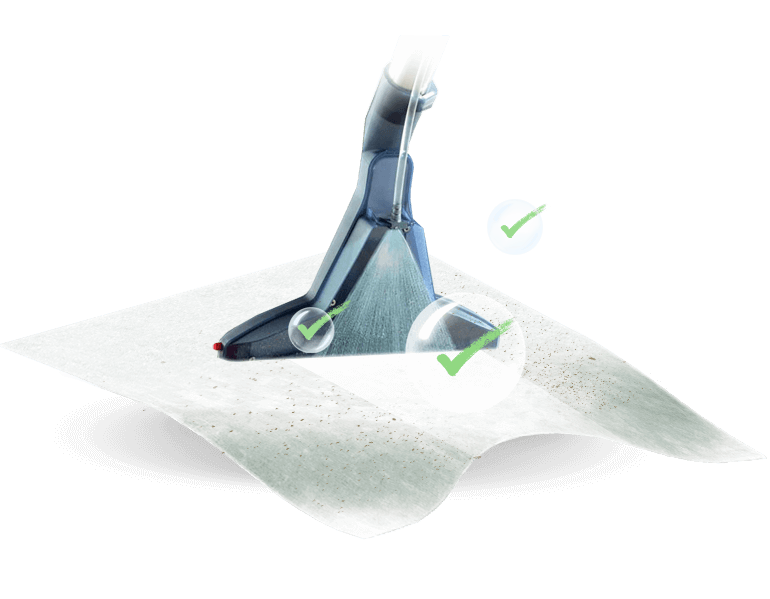 With the help of industrial vacuum cleaning machines, we can remove dust and dirt from the deep down surface areas of carpet. Our time is also very important to us and we do everything just in the given time frame. You can also fix your carpet cleaning schedule in Hampstead by giving us a call. 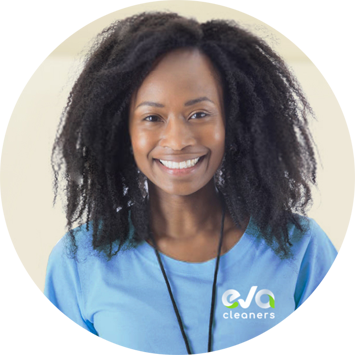 No matter what the cleaning task is, the staff of Eva Cleaners is here to help. Whether you need us to help you clean up after a holiday part or you would like someone else to worry about the carpets, we`re your answer to any tough cleaning situation. Our expertise can be relied upon no matter what the dilemma - from stains to dust to plain-old cleaning drudgery that you just don`t want to do. When you call 020 3409 1608 you`ll get a carpet cleaning service you can count on; whenever you need us, we`ll be there. One of the things we`ve learned from our many satisfied Hampstead customers is that they really appreciate our flexibility. We`ll clean your home or office on your schedule, so you won`t have to worry about planning around when the crew will arrive. We offer a full range of cleaning services from carpet cleanings to house cleanings and everything in between. But not only do we clean anything and everything, we do so with the best equipment, the best cleaning products, and the best people, so as not to harm your furniture or carpet. Call us now to find out the difference we can make in your daily, weekly or monthly routine or if you just need a one-off cleaning service in Hampstead. Hampstead is one of London`s most affluent areas. 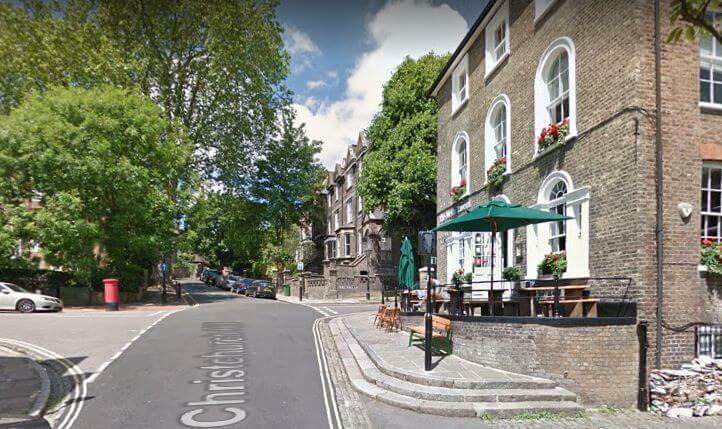 Located just four miles from Charing Cross to the northwest, it is sometimes called Hampstead Village and is part of the inner London borough of Camden. When many people hear of Hampstead, they immediately think of Hampstead Heath, the large park located north of the area. But the area is also famous for its musical, artistic, intellectual and literary history and for the fact that it has some of London`s most expensive property. It was once the location of a healing spa which advertised medicinal springs, but as London expanded and the North London Railway made access and travel much easier, It became a popular place not just for people to get away from the city, but in which to live full time. The most popular cultural sites include Kenwood House, the Freud Museum, Fenton House, Keats House, Burgh House, the Camden Arts Centre, and the Isokon building. The other famous place to visit is, of course, Hampstead Heath, where one can walk up Parliament Hill to experience an amazing view of London. The park is a popular place for swimming and walking today, as it was centuries ago. Its location gives it a unique combination of a rural feel whilst still being quite close to the city centre. There are convenient transport links to the West End, Grosvenor Road and Victoria Station. Its location between Hampstead Heath and Regent`s Park also make it a very sough-after part of London and is home to more millionaires than any other part of the United Kingdom. But being a millionaire doesn`t mean that keeping your home clean is any easier, as there are plenty of cleaning services which are not reliable and cost far too much. Whether you need your Hampstead home or carpet cleaned, we`ll be there with just one quick call to 020 3409 1608. When you are looking for quality along with affordability, Eva Cleaners are the ones to call. Many of our customers in the Hampstead area appreciate the care with which we treat their valuable furniture, carpets and upholstery. This is worth considering, as not just any cleaning company should be trusted with antiques and fine furnishings. So make an investment in your home`s cleanliness and the protection of your belongings today by booking carpet cleaning with Eva Cleaners.